I have made this card just now as part of my first ever facebook live! I used Butterfly Gala Stamp set, Bontanical butterflies FREE ITEM DSP, Balmy Blue Card stock and ink as well as a variety of circle punches. All products are linked below should you wish to purchase them via myself. … Continue reading Butterfly Gala Z-Fold Card! 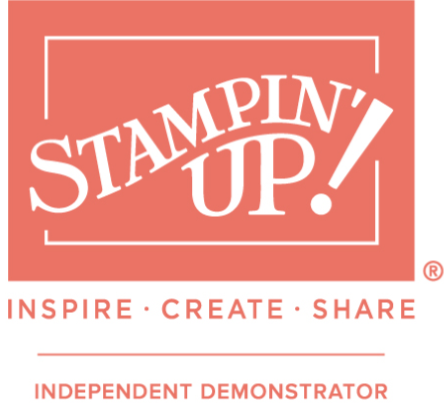 papershare, Spring Summer Occasions Catalogue 2019, Stampin' Up!